Friday 29 April: Secret Garden at Watts Studios. As part of the Watts At Dusk season we will be exploring the art of floriography in the beautiful gardens of Watts Gallery nestled in the Surrey Hills. 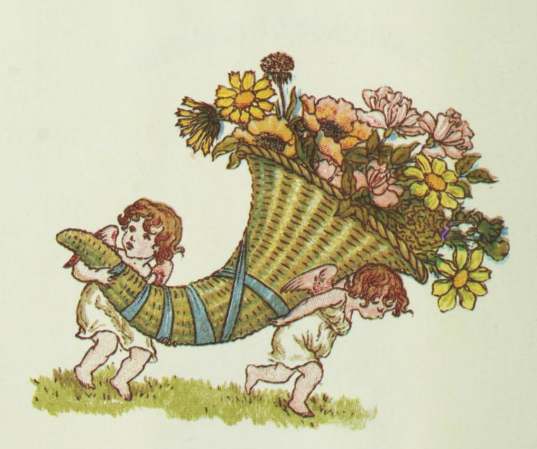 Using flowers to convey messages became very popular in Victorian times when a carefully selected 'tussie-mussie' could be used to express feelings through the symbolism of the flowers it contained. As dusk descends on the secret garden join us and explore the Secret Language of Flowers.